Mr. Billy Woods, age 76, of the Rock Springs Community, died Sunday, October 21, 2018, in Meadows Health in Vidalia, after an extended illness. He was a lifelong resident of Toombs County, and was a retired carpenter and heavy equipment operator. He was a member of the Hardens Chapel United Methodist Church. 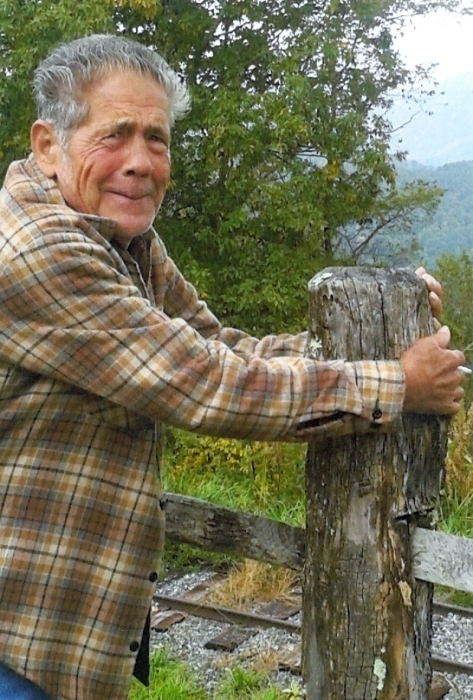 Billy was an avid gardener, and enjoyed hunting and fishing. He was preceded in death by his wife, Joann Crowe Woods; parents, Willie and Vera Mae Trull Woods; three brothers, Jerry “Nip” Woods, Teddy Woods, and Tommy Woods; and three sisters, Gail Taylor, Doris Woods, and Faye Woods. Billy is survived by four children, Billy Joe Woods and wife Rhonda of Alston, Willie Lee Woods and wife Trina of Vidalia, Teresa Woods Caraway and husband Daniel of Lyons, and Catherine Cauley of the Johnson Corner Community; two brothers, Charles Woods of Metter and Jimmy Woods of Lyons; three sisters, Ruth Roberson of Jonesboro, Mary Sikes of Cobbtown, and Betty Lively of Cobbtown; nine grandchildren, fourteen great-grandchildren, and numerous nieces and nephews. The funeral service will be held Wednesday, October 24th at 3:00 p.m. in the chapel of Ronald V. Hall Funeral Home with Reverend Daniel Caraway officiating. Burial will follow in the Hardens Chapel Cemetery. The family will receive friends at the funeral home on Tuesday evening from 6:00 until 8:00.